Learn more about AIM HIGH funding at IL Public 4-year schools! Click icon below to apply for scholarship on Going Merry! The Common App for Scholarships. A scholarship is a type of “gift aid” that rewards a student for grades, athletics, a unique skill, a special talent, financial needs or even a specific career interest. Scholarships do not typically need to be paid back, though some scholarships have program requirements. Make sure you understand the terms and conditions before you accept any money. The money you receive may help you pay for tuition, books and/or room and board. Scholarship money can come from many different sources, such as the college you want to attend, the government, or different public or private organizations (such as a workplace, church or not-for-profit group). You should always review the criteria of the scholarships for which you plan to apply. Be sure to note the deadlines! Do not wait until last minute. Know what is required. If you need letters of recommendations, be sure to give your recommender at least two weeks’ notice. ​TIP #1: Regularly, the CCRC will post a scholarship bulletin of organizational scholarships that are being sent to the school. These are organized by deadline. Check to see if you qualify. Often they are scanned and attached to the posting. You should click on the scholarship and look at the details to access web links and/or uploaded applications. You are able to scroll down and view each scholarship to find the details such as descriptions and links. TIP #2: Be sure to use reliable sources! Naviance Student – Your Naviance Student account has great resources and links! GoingMerry– the Common app for scholarships! College Greenlight – Need-based, competitive and institutional scholarship info! www.fastweb.com – a great, free database of scholarships. Fill out a free questionnaire, and you will receive lists of scholarships you might qualify for. You will need to go through these scholarships to select the ones that are appropriate for you. www.collegeillinois.org – The State of Illinois’ website for students and parents. It has resources on many different topics related to college planning and paying for college. www.finaid.org – Free website with several useful tools including a scholarship search. www.collegeanswer.com – Free website from SallieMae with resources for all aspects of the college planning process. 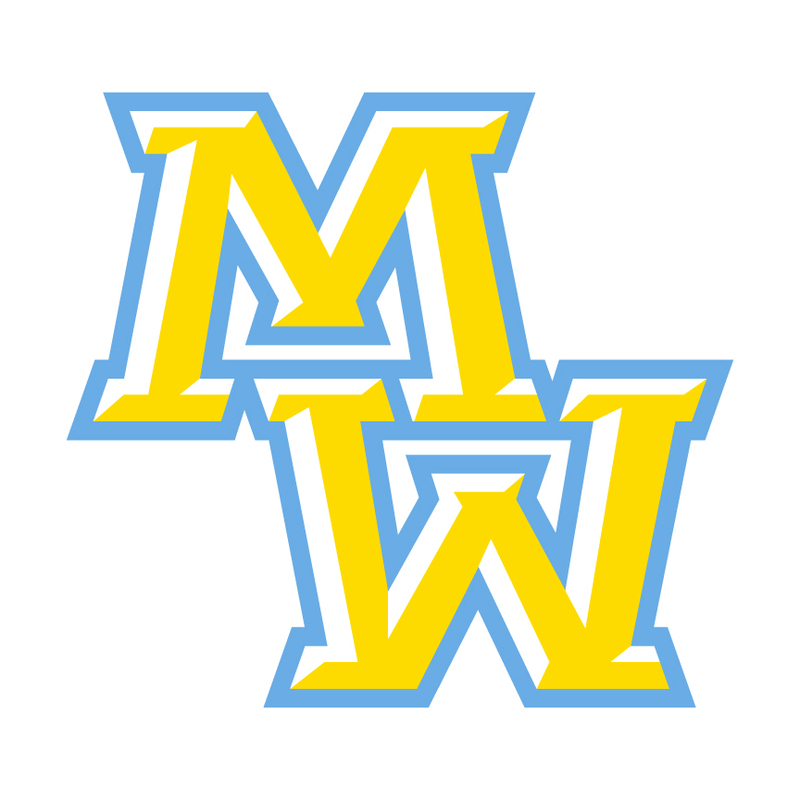 ​Our mission shall be to mobilize our community through partnership to help expand access to higher educational opportunities by providing post-secondary scholarships to the students of Maine West High School. Your participation and support is essential to the success of the program. Money is raised from memberships, corporate and staff donations, snack sales on final exam days and an Annual Raffle. THANKS TO YOU, OUR STAFF, AND OUR CORPORATE SPONSORS, WE WERE ABLE TO GIVE 47 ($1,000) SCHOLARSHIPS TO STUDENTS FROM THE CLASS OF 2016! If you need to speak to someone in person, please call Maine West High School at 847-827-6176. Raise.me helps students in 9th – 12th grades to discover colleges and earn scholarships for their academic and extracurricular achievements throughout high school. These bite-sized scholarships are called “Micro-Scholarships”. When students add achievements to their Portfolio on Raise.me, they could be eligible to earn Micro-Scholarships towards our partner colleges. These achievements can include good grades, participating in clubs, playing on a sports team, volunteering, or even starting a club. They can include AP or IB courses, honors classes, and college-level courses, too. RaiseMe – Earn Scholarships for College! from RaiseMe on Vimeo. ​Maine West High School invites you to join Raise.me where you can start earning micro-scholarships from over 220+ colleges. Sign up for free by clicking here. Click on video below to learn how to create a Raise.me account!